Cembrit Transparent (True) Fiber Reinforced Cement Composite Building Panels - Foundry Service & Supplies, Inc.
Cembrit Transparent (formerly True) facade boards combine the textured nuances and natural characteristics of the base board with a long lasting performance of the transparent top coat. The color added to the fibre cement reveals and highlights the fibres and other raw materials that provide its strength and character. The extremely durable transparent coating then protects the board and ensures a smooth surface with a long service life. 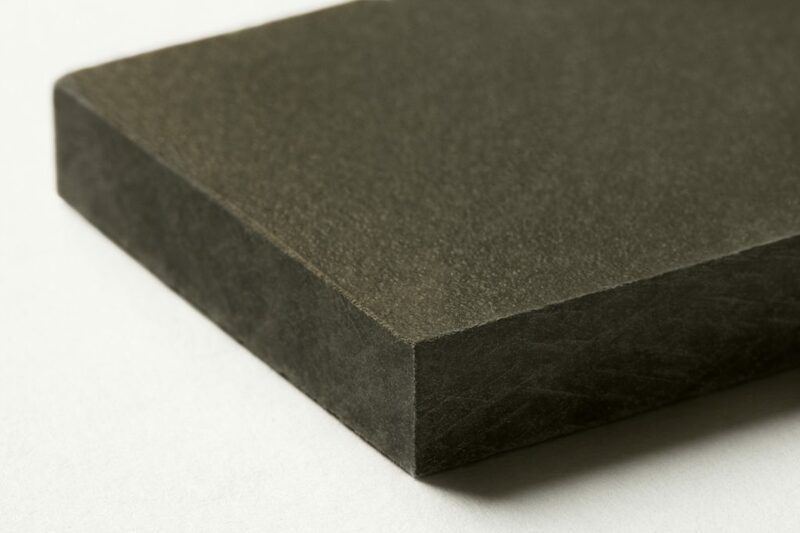 Transparent is a through-colored fibre-cement board with a semi-transparent surface treatment. 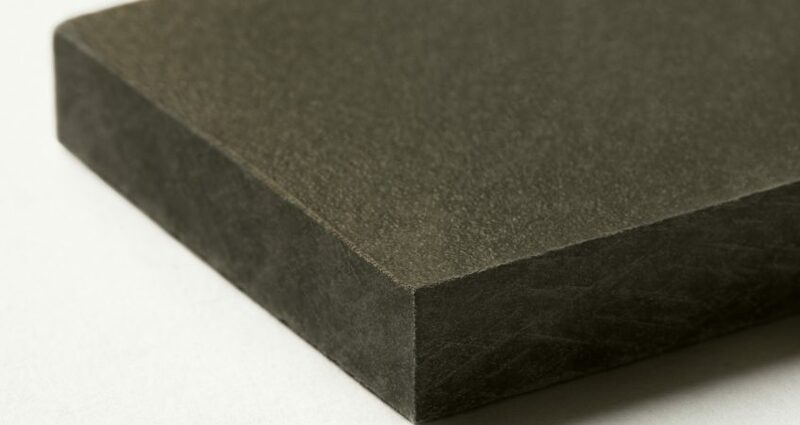 The board has the classic fiber-cement expression and therefore appears with a genuine depth in the structure, which has been in high demand. The combination of the genuine fiber cement and the homogeneous surface gives the board a characteristic and interesting expression.The Transparent board is available in 15 carefully selected colors.